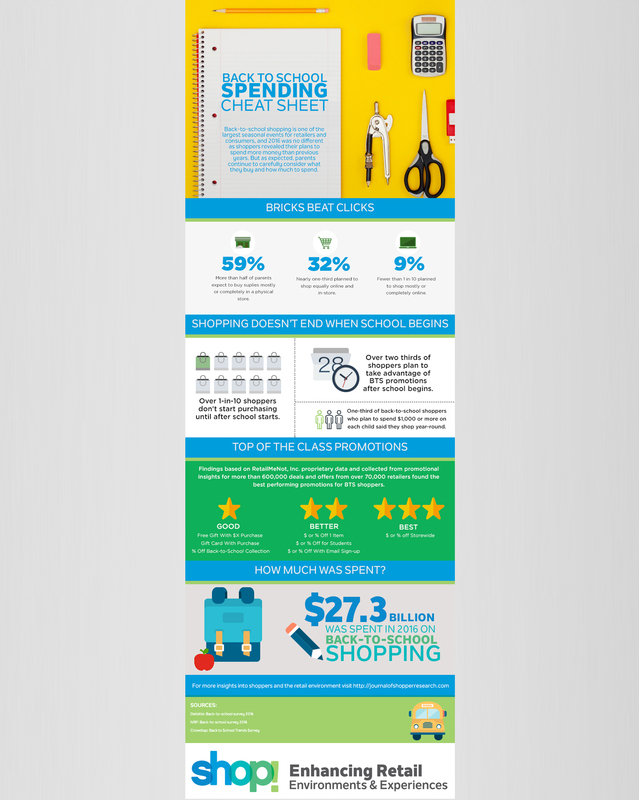 Businesses are using infographics to connect with customers. Businesses are using infographics to describe certain situations that are causing pain or troubles for people. 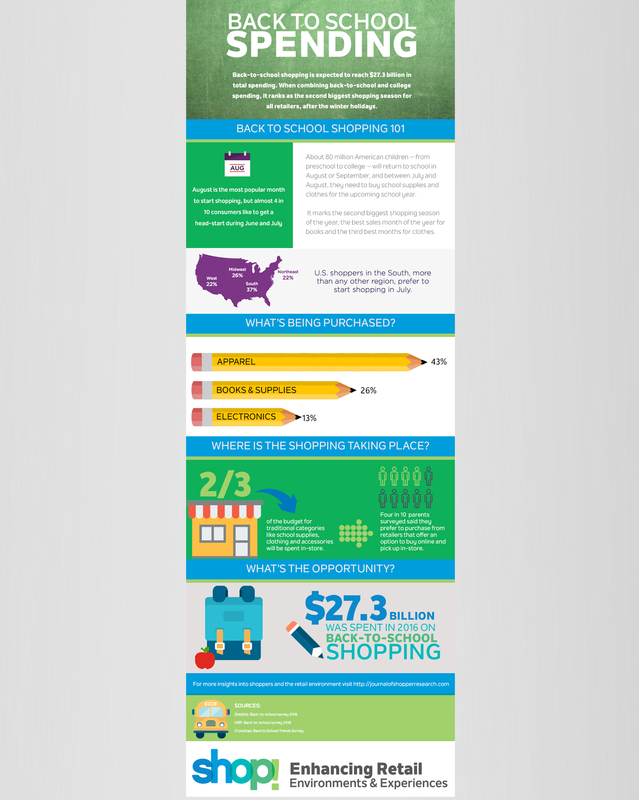 In the best cases these infographics present solutions and subtle brand messages or endorsements, which was the goal for the series of infographics created for the Journal of Shopper Research. 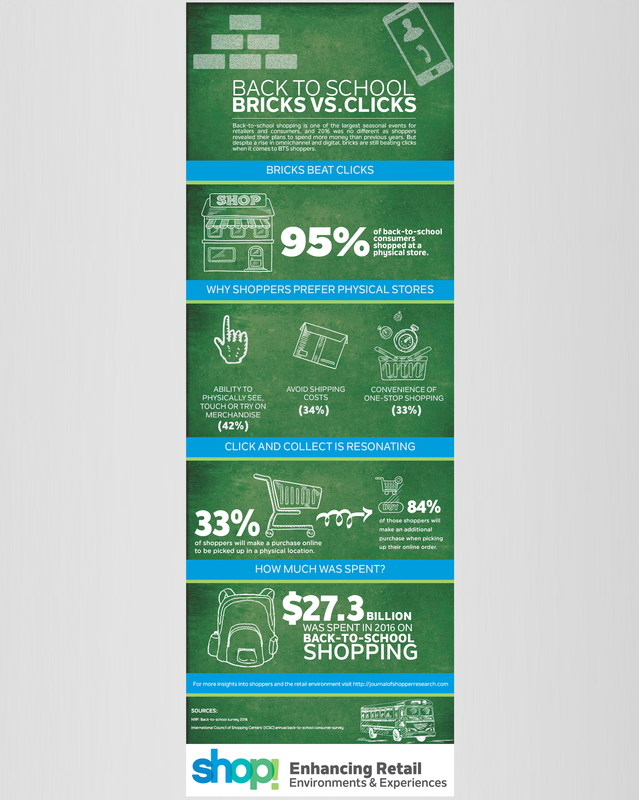 By understanding developments in shopper behavior during holidays seasons and how those selling seasons are changing the face of retail, the Journal of Shopper Research wanted to create content that would help drive traffic to their website. The Journal of Shopper Research provides education, research, and content for retail and marketing executives and academics that make important purchasing decisions for their organizations.